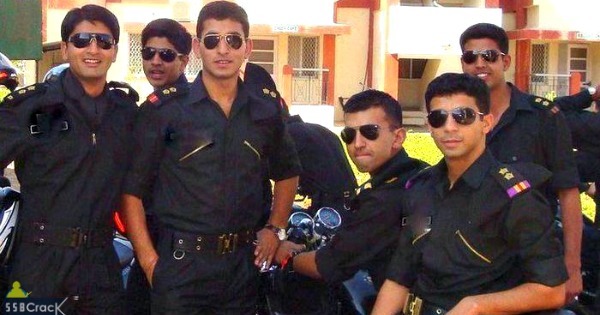 What do girls say about handsome Indian Army Officers? What are the factors that make women fall for men in uniform? Lets just know about this charm of armed force officers from some real women themselves.